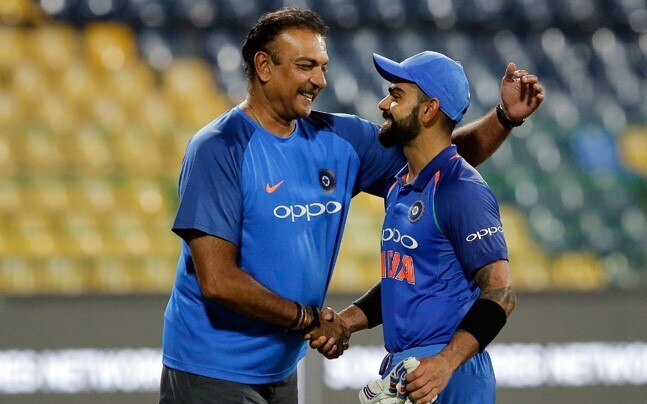 Indian cricket team’s coach Ravi Shastri and captain Virat Kohli share a special bond and that is something everyone is unaware of. When Virat Kohli & Anushka Sharma tied the knot recently everyone from Cricket and Bollywood world wished them happy and joyful life. However, it was a surprise to see no tweet or message from Ravi Shastri. 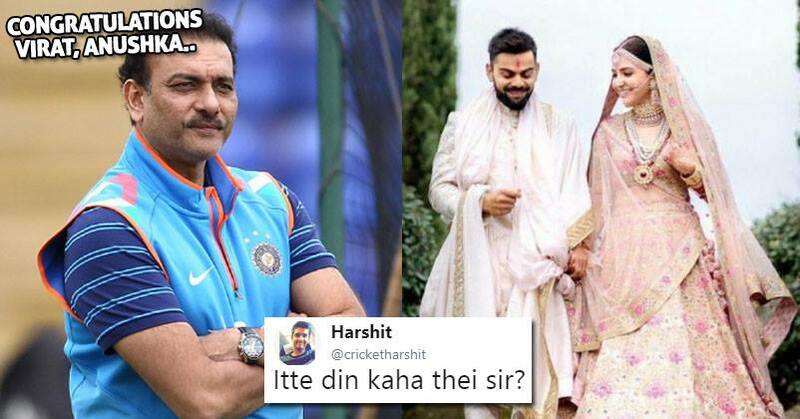 There were memes and trolls floating all around the social media regarding the matter and seems like Ravi Shastri also noticed everything. What were you doing till now? Why did you wish so late on Twitter 😂? Why!!! Why!!! Why!! !